In today’s competitive world, getting a good job is really a challenge. Resume Writing is the first step on entering into a corporate world in any industrial field. Thus, your resume should be very much attractive and impressive in order to draw the attention of the recruiters. They will short list your resume or CV if they like it and call you for the interview. Thus, you need your resume to be written by an expert resume writer. The expert writers of the most reputed Casestudyhelp.com can help you in writing the best resume. How to write an impressive resume in less than 30 minutes? Change the style of your resume as per the job you are applying: Your resume should look 100% original and plagiarism-free. Thus, you always need to change the writing fashion as well format of your resume according to the type and category of job you are applying. Pick up the resume sentences and words very carefully: Always try to put very attractive and interesting words in your resume. This can always draw positive attention of your reader or recruiter. Always try to avoid difficult words or fluff sentences in your resume. Now a days, proper usage and seeding of the keywords is one of the most essential factors while writing a resume. Thus, you need to use the keywords properly in your job resume. The keywords should match the job category you are applying for and to be written accordingly. Create a very comprehensive job resume: Your resume does not only reflect your qualifications and experiences. Thus, do not write stereotyped resumes highlighting only your qualification and experiences. The resume should also highlight your passion. You always need to mention why you are a hundred percent suitable for the applied post in any organization. Carefully proofread and edit your resume: Your job resume reflects your capabilities along with official language writing power. Thus, if your resume is full of grammatical, spelling or vocabulary mistakes, then it might give a negative impression on your recruiter. Thus, you always need to proofread your resume multiple times before submitting it. You have to edit all types of mistakes in your resume in order to make it 100% flawless. 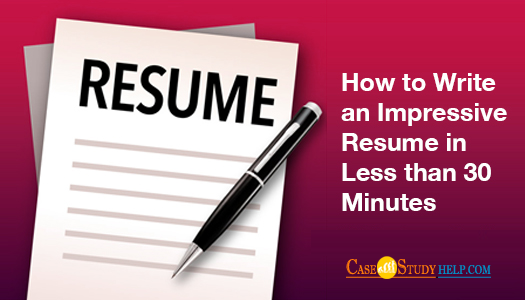 The resume should look very clear: Avoid congesting your resume with unnecessary words and information. Try to make it as clean and clear as possible. Highlight all trivial information in your career: You also need to highlight tall your soft skills as well as extracurricular activities in your resume. You need to mention each and every of your small skills, achievements and experiences in your life to make a good impression on your reader. Give references: Adding 2-3 references on your resume can be a very strong method for being shortlisted for the interviews. Mention the updated contact details of your references and how they know you. The references should be well-known to you. Highlight all your accomplishment: Instead of mentioning only about your duties and job responsibilities in your previous organization, also emphasize on your accomplishment in other fields within your organization. All your personal information and contact details should be updated: You need to keep all your contact details and personal information updated in your resume so that the recruiters find no difficulty in contacting you whenever necessary. Add all the updated achievements on your career in the resume. Attach your photo: Do not forget to attach your recent passport size color photograph on the right side of your resume. This photo is an identity proof of your true candidature. Sign your resume: Never forget to write a full signature on your resume before submitting it. If you follow all the resume writing tips mentioned above, your resume is bound to get shortlisted by the top companies and they will call you for the final interviews. Is your resume in need of a ‘ renovation ‘? Do you need help with addressing selection criteria? Or if you are looking for help with experts, you have come to the right place! The resume writing experts of Casestudyhelp.com online company can provide you with the best job resume. 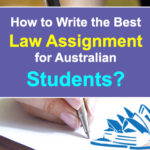 We at Casestudyhelp.com offer Professional Resume Writing Service by certified professional resume writers (CPRW) team in Australia, UK and USA. We have country-specific wide-ranging experience writers from HR and management academic background who can provide professional resume writing help, cover letters writing help, selection criteria and help with preparing resumes for best possible outcome in your resume or CV. We already prepared thousands of job resume and interview letters for clients who live inside/outside Australia like- Melbourne, Sydney, Canberra, Queensland, Brisbane, Hobart, Gold Coast, Adelaide, Perth, Darwin, Victoria, and Newcastle (NSW) etc. 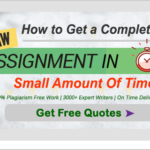 Casestudyhelp.com online organization is undoubtedly the best provider of essay; dissertation, resume writing, home work and coursework help services. We have helped a large number of candidates and students from various nations like UK, Canada, Australia, USA, etc. They are very happy and satisfied with the best services provided by our experts. You can avail our services as well make the pay online on our website only. Many of them have been recruited in top organizations by availing the resume writing services and tips from our organization. Therefore, Casestudyhelp.com is always the best choice for you in writing your resume or assignments. What are the Academic services provided by us? John is the author of this blog. 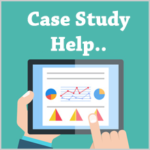 He is a highly experienced and skillful resume writer, working in Casestudyhelp.com online Assignment Service Provider Company. He is a human resource (HR) expert. 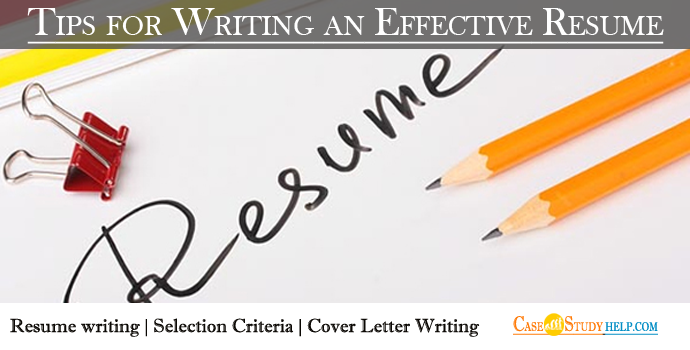 Thus, he provides all the essential tips to write the most impressive resume for the candidates.